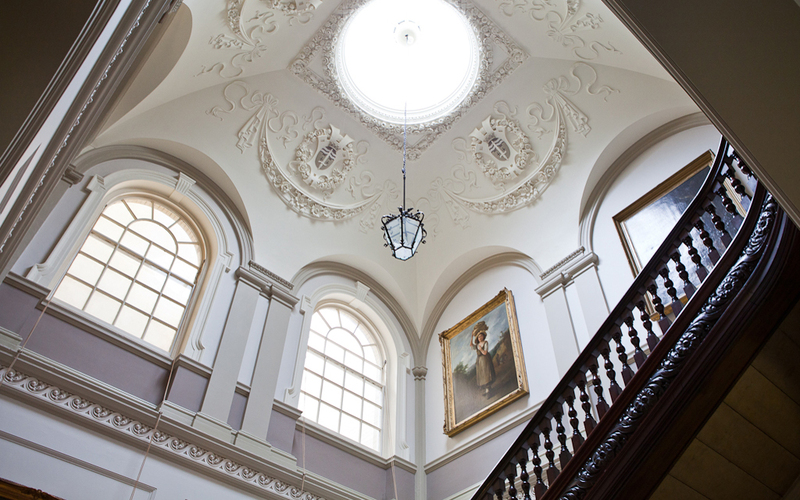 The impressive Guildhall sits right in the heart of the historic city of Bath. 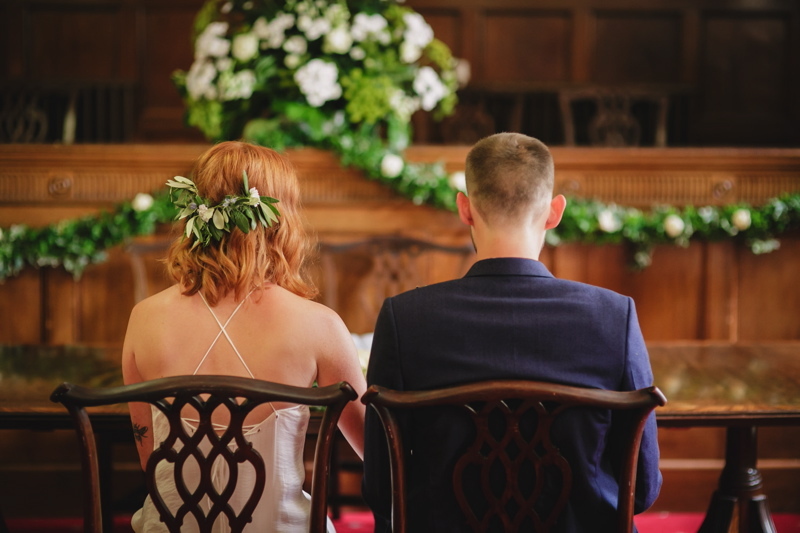 With a range of beautiful rooms the Guildhall can cater for everything from intimate wedding ceremonies with a handful of guests to wedding breakfasts for 220 people in the splendid Banqueting Room. 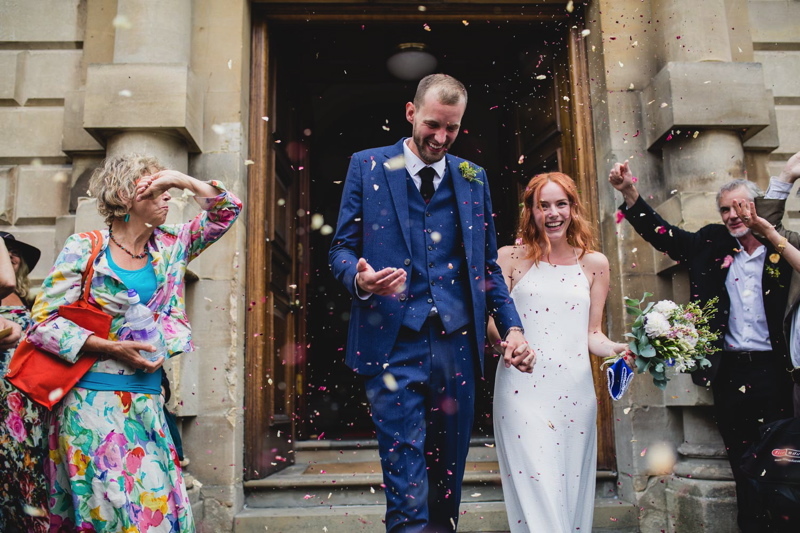 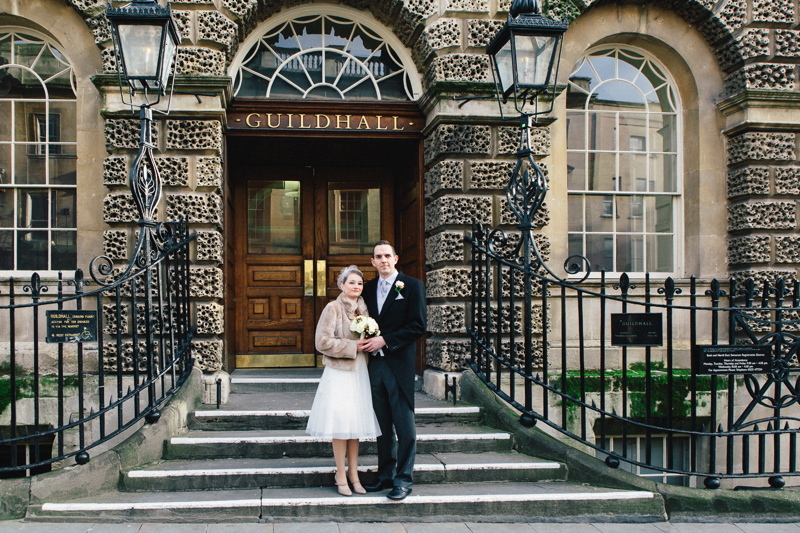 Jane Austen era style with wood panelling, ornate details and enormous chandeliers – The Guildhall offers a completely personalised service, providing a helping hand to couples throughout the run up to their big day. 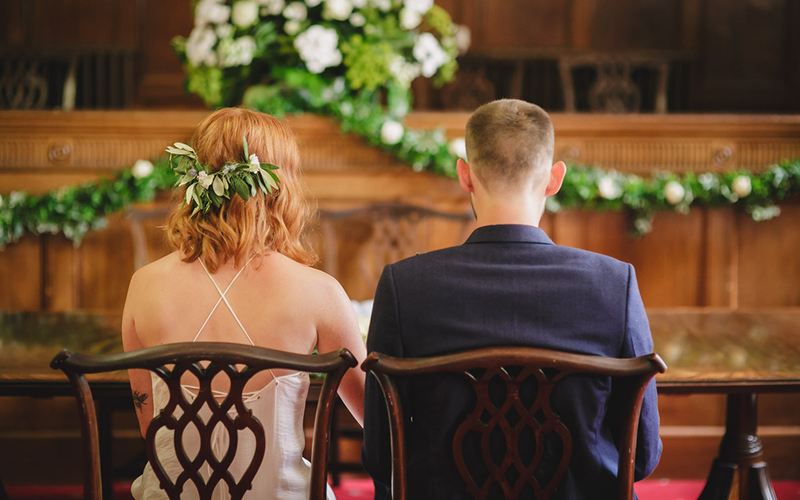 While there is a preferred supplier list, couples are free to bring their choice of caterer. 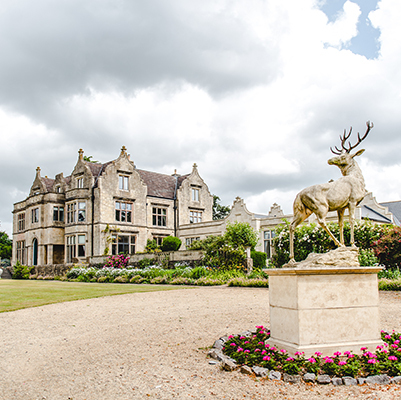 Exclusive use of the venue is available on Sundays. 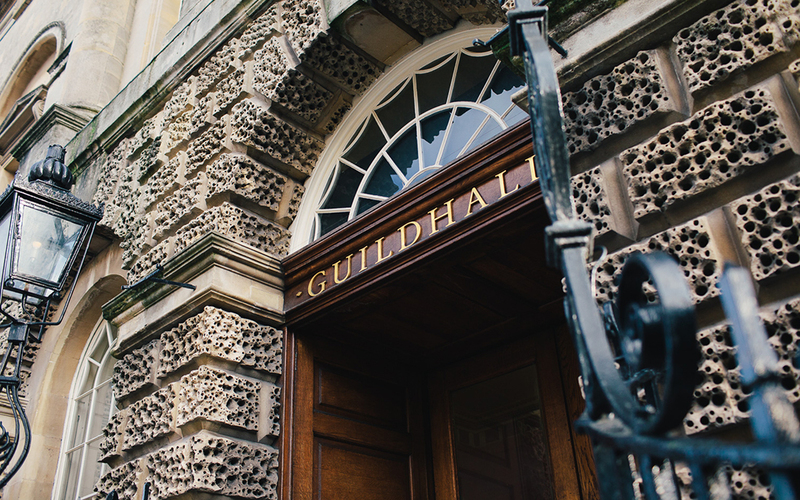 Built by Thomas Baldwin in 1775, the Guildhall has been at the heart of Bath’s administrative life for over 350 years. 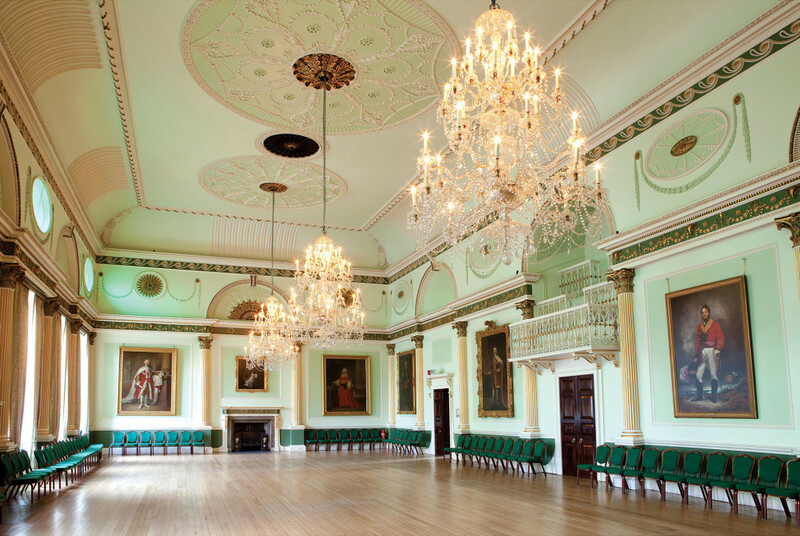 As well as being a stunning location for all manner of events, it continues to house the Register Office, Mayor’s parlour and city archives.